WYTHE COUNTY, Va. – The Wythe County Department of Parks & Recreation will be hosting “Social Saturday” at the Sheffey Community Gymnasium this Saturday between 5 p.m. and 7 p.m. The two-hour expo will showcase the many different artisans and hobbies available to residents throughout the county. These exhibits will range from genealogy to a jam session with Jim Lloyd (musicians wishing to participate in the jam session are encouraged to bring their instrument and join in the fun). Other activities will include displays from Wythe Yarn Gift Shop, located in downtown Wytheville, the Wythe County Health Department and several other community organizations, crafters and artisans. 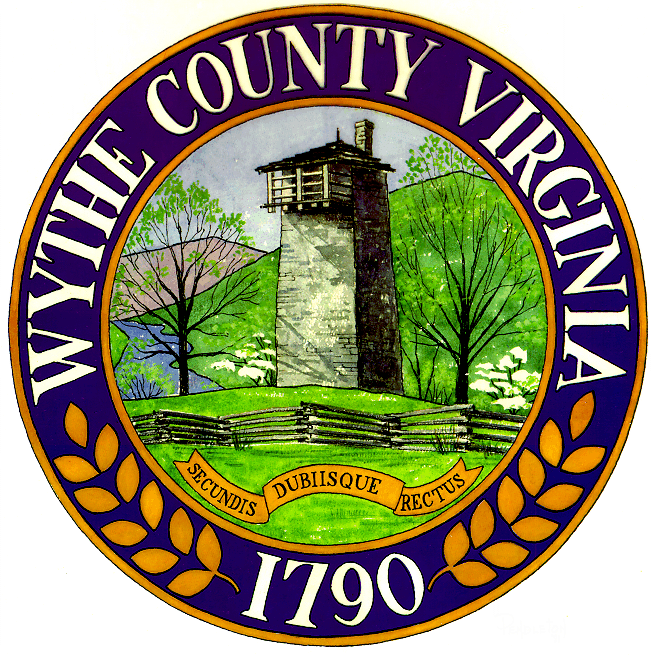 WYTHE COUNTY, Va. – The Wythe County Consolidated E-911 Dispatch Center, a joint-partnership between the County of Wythe and the towns of Rural Retreat and Wytheville, is accepting applications for full-time E-911 dispatchers. Emergency communications operators are responsible for answering E-911 calls, as well as for dispatching fire, rescue and law enforcement personnel to locations of need. “Out of all the services Wythe County provides to the citizens, E-911 ranks among one of the most important,” said James Copeland, Director of Wythe County Emergency Communications. WYTHE COUNTY, Va. – Youth football teams and cheerleading squads from Wythe and Bland counties are just a handful of days from kicking off the 2015 regular season. 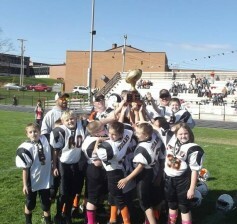 According to Wythe County Parks & Recreation officials, roughly 600 boys and girls (ages 8-12) have signed up to participate in youth football and cheerleading this season, forming two leagues with fifteen combined teams. The season will begin on Saturday, August 15 at Rural Retreat Elementary School with the 2015 Football Jamboree. In this event, teams will complete ten offensive and ten defensive plays of a controlled scrimmage, followed by the playing of two six-minute periods under game conditions. 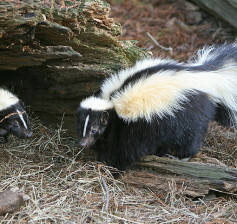 A skunk in the immediate area of Delp Avenue was recently tested and confirmed to have rabies. This skunk could have had contact with people or other animals in the vicinity. If you think that you or any of your pets have had contact with this animal please contact the Wythe County Health Department at 228-5507.